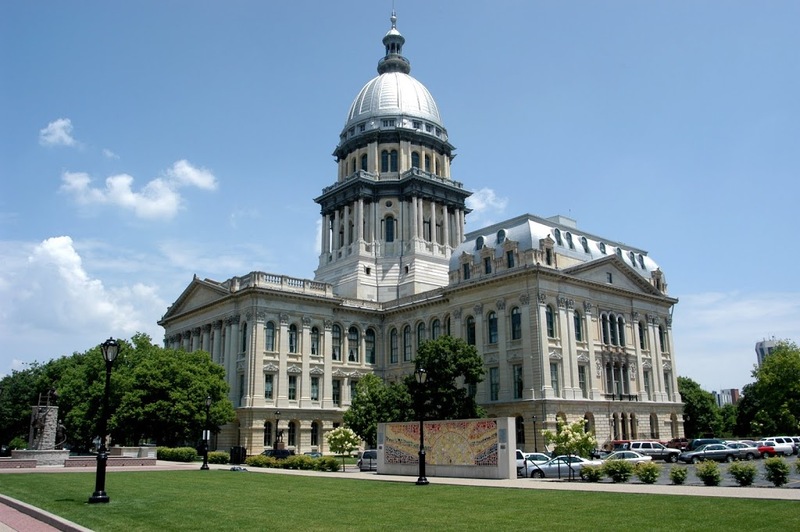 Representative Frese today filed new legislation in the Illinois House to provide approximately $246 million in state capital funding to make needed water system upgrades as well as new construction and improvements at the Quincy Veterans Home in Adams County. Rep. Frese’s House Bill 5882 is identical to Senate Bill 3611, introduced in the Senate this week by State Senator Jil Tracy. The bills include a $16.1 million appropriation for water system upgrades and $230 million for building renovation, construction, and other campus improvements at the Quincy Veterans Home. “Earlier this week the Governor announced a $3 million grant to the City of Quincy to build a new water source that will improve water quality for the entire Quincy area, including residents at the Veterans Home. That’s a great start. We have also been working with the Governor’s office on securing this additional funding to make all of the campus repairs and renovations we need. I am very pleased to say that the appropriation has already garnered bi-partisan support and Senator Tracy and I will be working hard in the coming weeks to secure its passage,” Representative Frese said.